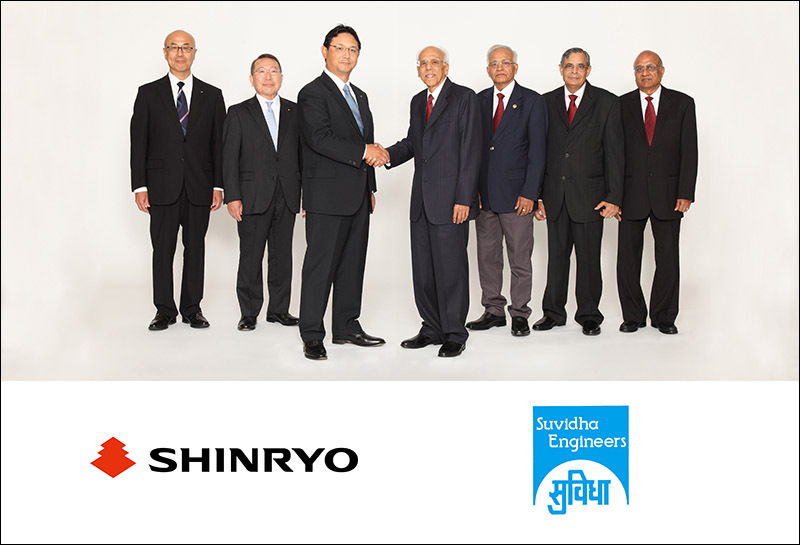 We are pleased to announce that on 31st August 2018, the Shinryo Group (“Shinryo”) entered into a definitive agreement to acquire 100% stake in Suvidha Engineers India Private Limited (“Suvidha”), a leading HVAC system services company of India. The transaction is expected to close on 1st, October 2018 when Suvidha will officially become part of the Shinryo Group. Suvidha, established in 1983, a leading HVAC engineering company with 9 offices throughout India including New Delhi. It is strong in pharma sector with extensive experience in cleanroom systems for pharmaceutical factories of some of the largest companies in India. In August 2015, Shinryo established its first office in India, seeking for opportunities for expansion. With our experience and strong global track record and the inherited brand of Suvidha, the new company will aim to undertake large scale engineering and infrastructure projects, leveraging proven expertise to avail of the opportunities provided by India’s dynamic economic development. We have developed our overseas business since 1972 starting from Southeast Asia through multiple large-scale projects, gradually expanding to the Middle East and African countries. This acquisition marks a significant step for Shinryo to enable seamless connection as one group in coverage, as we plan to expand our business both in India and globally, establish a central base for our global operations that spans from Southeast Asia to Middle East and Africa. 1.Company NameSuvidha Engineers India Pvt. Ltd.